The Twentieth Century Fund reports that Americans collectively spend $40 billion on recreation every year, a portion of which goes toward arts and entertainment. To catch a share of these funds, arts and entertainment industry officials often use print marketing materials to gain exposure. Regardless of whether organizers are representing an art gallery or an on-stage performance, Printing Center USA has the materials they need to successfully promote their events. For artists looking to attract attention to their galleries, they may want to consider using color brochures. These pieces could display selected artworks and details such as hours of operation, biographical information on showcased artists and pricing information. 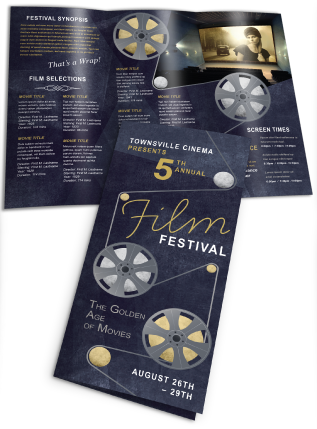 Brochures enable artists to showcase some of their finest pieces while providing information about themselves and any upcoming events they are holding. Further, the color brochures could be either mailed to local residents or handed out to attendees. 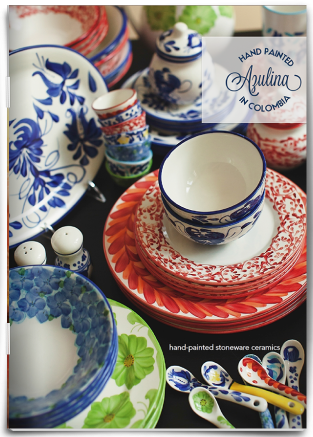 Additionally, artists could use catalogs and booklets to display their portfolios. Booklets could be sent to prospective clients through the mail, or they could be kept at galleries to allow patrons to quickly browse artists' offerings. 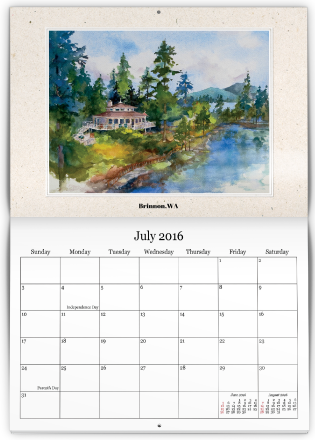 Artists looking to generate some extra revenue could also print some of their works on calendars and greeting cards. These items have low production costs, allowing their creators to mark the prices up and earn supplemental income. Promotional calendars and greeting cards could also be used as publicity tools to familiarize locals with an artists' work. When it comes to promoting specific events, such as ballet performances, plays and art shows, print materials can be used to generate local publicity. 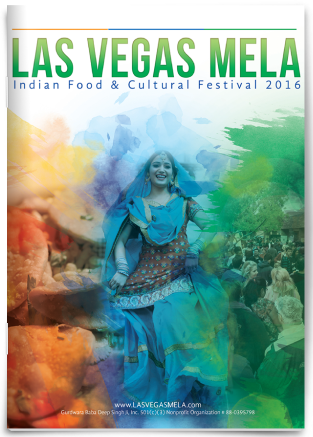 Fliers and posters could be used to effectively promote the event, if distributed and mounted in locations art patrons usually frequent. For example, fliers could be handed out at local galleries, while posters could be displayed in regional theaters. Additionally, artists who print materials can sell them at art events. Printing Center USA provides a variety of solutions that can help any patron of the arts, members of the art community – ranging from painters to performing artists - find patrons. Our high-quality printers allow artists to faithfully show off [accurately replicate] their art work in promotional materials. We are also one of the few online printers that offers competitive prices for volumes between one and 10,000 pieces, ensuring that artists can promote themselves without breaking the bank.